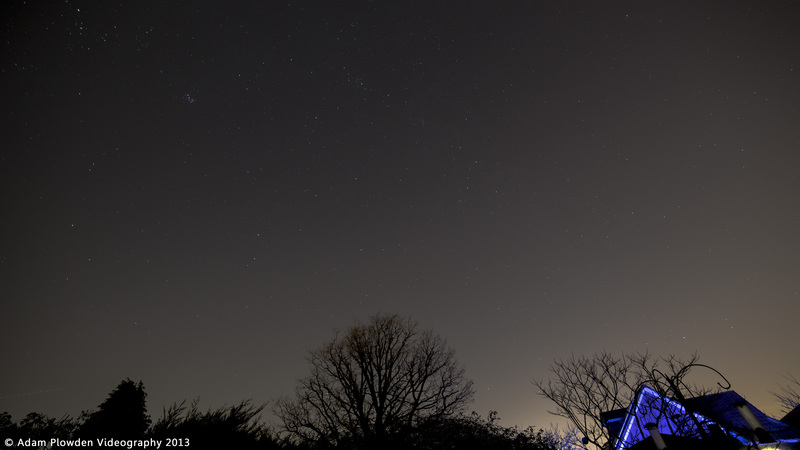 A quick shot of a starry night a couple of days ago, taken on 5DmkIII with Samyang 14mm T/1.5 (© Adam Plowden 2013). Newer PostOff to film a wedding with John Harris Wedding Films! Older PostInterview/Epsom Downs/Nutfield Priory Filming Sunday!